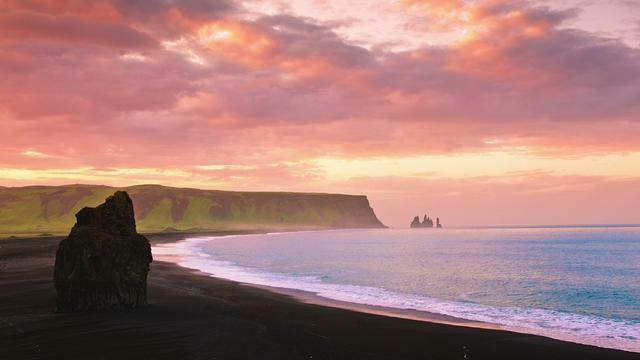 Go to Iceland…One more thing to put on my “to do” list. And another thing; watch this video in full screen HD mode on a big monitor. Tiny little windows don’t do it justice.